NEW May 2018 – Two 12.5 metre long swimming pool models. Refer ‘SENATOR 12.5’ & ‘EMPEROR 12.5’. New Zealand’s largest! As the mercury rises this summer why leave home when you can relax and have fun with family and friends in your new Bermuda swimming pool. A perfect addition to your home and lifestyle Bermuda insulated fibreglass pools look great, require little maintenance and will stand the test of time. 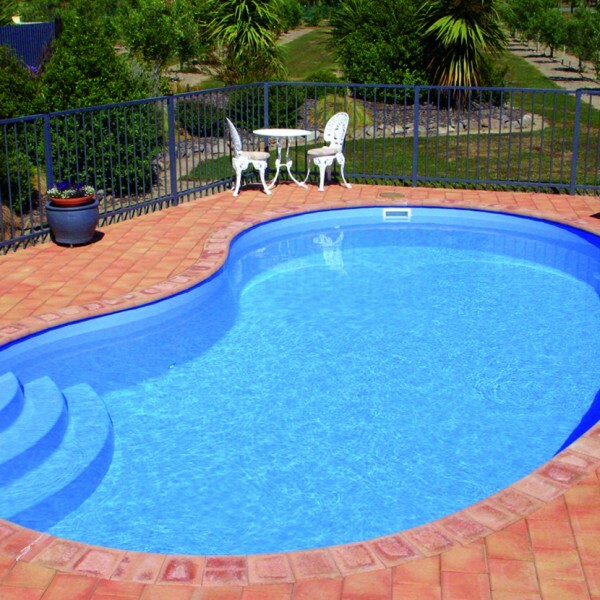 Bermuda swimming pools offer a comprehensive range of one piece moulded & insulated pools which are available either fully installed into Canterbury, Queenstown, Wanaka, Cromwell, or as a kit-set. 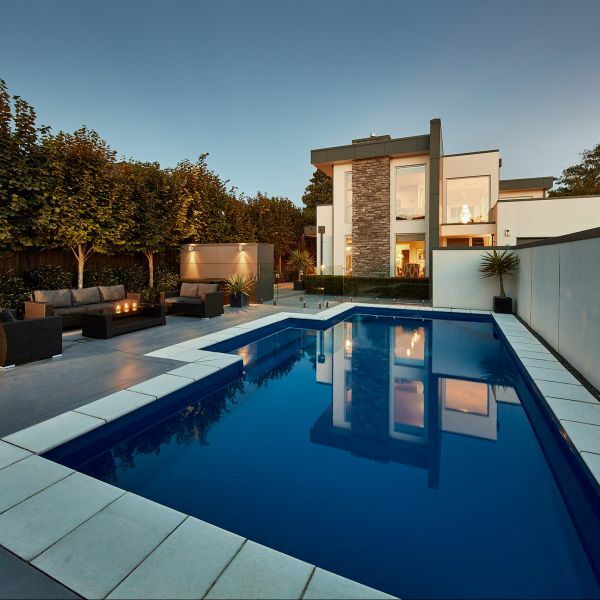 Cresta Composites Ltd, now part of The Composite Group LP, have been manufacturing quality fibreglass swimming pools in Christchurch for over 25 years. 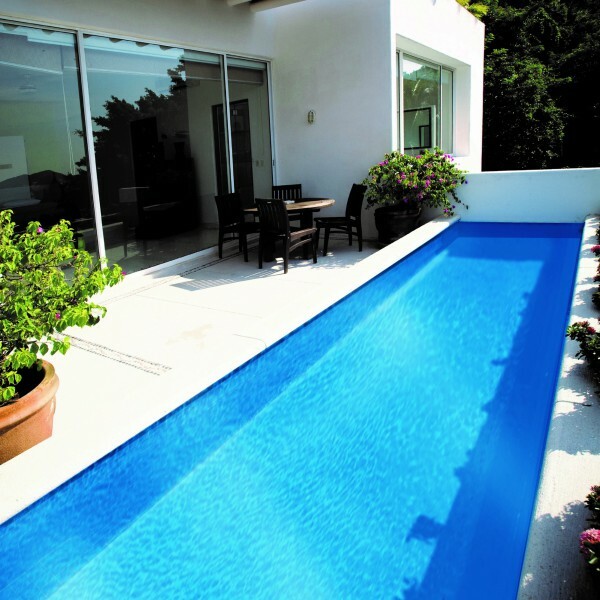 Therefore, we have the expertise & pride to manufacture then install your new swimming pool. NEWS FLASH May 2018: Two NEW 12.5 metre long x 4.2 metre wide pool model’s now available. Bermuda swimming pools offer a pool for every home and lifestyle. You can choose your pool style and colour finish from our comprehensive range of one-piece moulded & insulated designs which are available either fully installed by us, or as a Kit-set to be installed you. Insulated Bermuda fibreglass swimming pools combine good looks with the flexibility and strength of fibreglass. 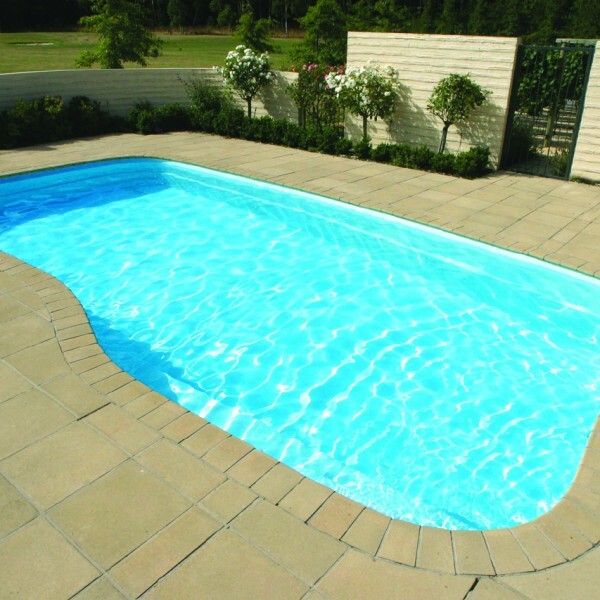 Fibreglass is the ideal material for swimming pools because it is extremely durable, easy to clean and needs minimal maintenance to keep looking its sparkling best. This is the second Bermuda pool we’ve installed and we’re once again very impressed with the quality of the pool, the installation process and the service provided throughout by The Composite Group. The quality of the finished product and associated componentry more than shows that we made the right choice of pool companies. Thanks for the professionalism and attention we received. I would recommend you to our friends 100%. Thank You. I am more than happy to recommend Symon and his team at The Composite Group. Our rubber lined concrete pool was damaged beyond repair in the February 2011 earthquake. Following my own research I decided to go with a fibreglass lined pool (‘BERMUDA pool linings’) as I think it is the best mix of durability, longevity and cost. The Composite Group have done a lovely job and were professional, knowledgeable and efficient throughout. Thanks Symon for making it a very easy and rewarding experience. Order your new Bermuda swimming pool before 30th April 2019 and you will receive a FREE two months pool cleaning and equipment maintenance*. * = In Canterbury only. Excludes parts unless under Warranty, and chemicals. Based on one visit per month. Summer is the perfect time to install your new Bermuda swimming pool. Order now and you and your family & friends won't waste a minute of fun in your new insulated Bermuda pool now that the long hot summer days are here. Repair those concrete cracks. Choose your pool colour. There's no more need to paint your concrete pool! 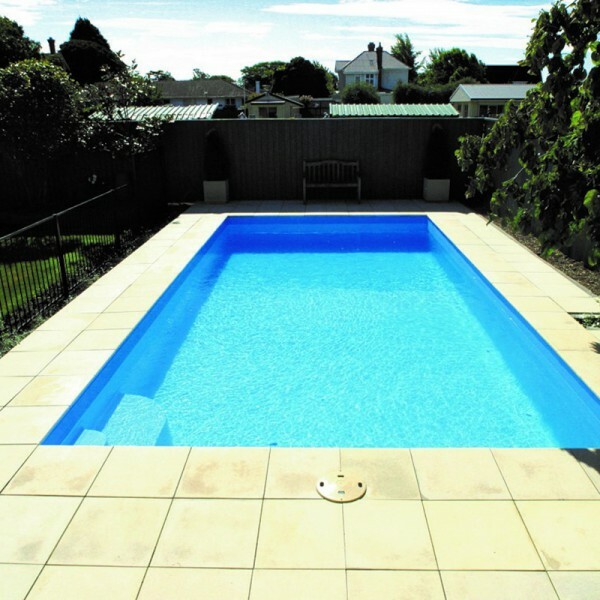 Our quality spray-on fibreglass lining technique produces great looks and a seamless lining that can be applied to concrete pools. ©Copyright 2019. The Composite Group.